TEDxPortofSpain began 7 years ago. 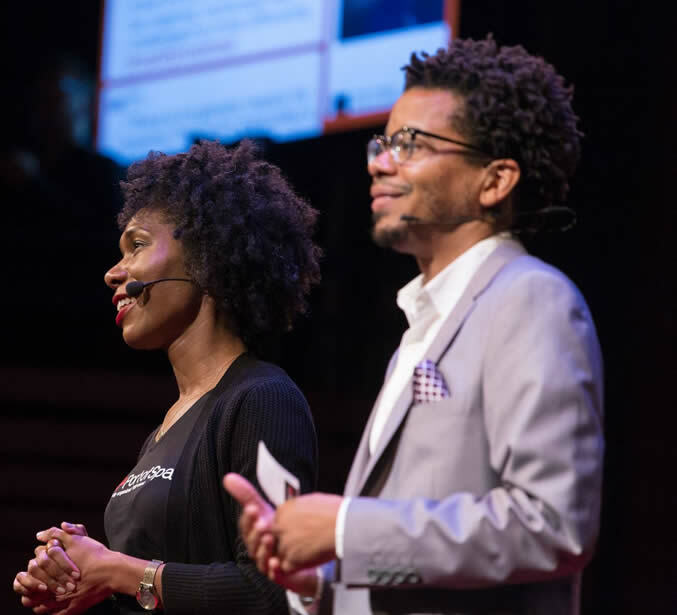 It is a local, independently organized TEDx event in Port-of-Spain, Trinidad, that strives to re-create the unique experience found at TED. At its core, the fundamental goal is to foster “ideas worth spreading”. Our aim is to provide a platform where thinkers and changemakers co-inspire to question the way we think. We are a collective of people who are deeply concerned about what happens in this country. We are a bi-partisan group setting a non-political initiative to create positive change. Our mission is to find individuals who are breaking new ground and covering issues which will still be relevant and even paramount in the next 50 years.